Here's the questions that we get asked about most. Don't worry if you can't find what you're looking for, we'd be happy to assist you. So please don't hesitate to get in touch. Q. What is the cost and turnaround time for delivery after placing my order? A. Standard delivery costs £3.50 per order. For any orders containing personalised items, the delivery time is 7-10 working days (this can be up to 14 working days during our busier periods). For standard orders, delivery time is 2-3 working days. Please note: posters are sent separately in postal tubes to ensure they are not creased. They can take up to 5 working days to be delivered. A. For deliveries in Europe, prices start from £10.00, and for the rest of the world, delivery prices start at £20.00. These prices can be subject to change, depending on the size of your order. If you would like a quote for postage outside of the UK please contact us. A. You can pay for your order using a Credit/Debit card, through PayPal. If you are a registered business or charity and your order is over £50 you can have your order invoiced to you - these can be paid via bank transfer, cheque or, again, by card. Q. How long have I got to pay my invoice? A. As per our Terms & Conditions, invoices must be paid within 30 days of receiving your order. Please note: we do not accept American Express card payments. Please note we can only invoice your order if you are a registered business or charity. A. We strive to ensure your absolute satisfaction with our products. However, if you are not wholly satisfied with your order, please let us know as soon as you can, together with details of the fault and how it has affected your use of the item. Refunds will be made for any shortage, defect in condition, and failure of item to correspond with order or non-delivery. Please see our Terms & Conditions for further details on returning orders. Q. Do you offer any exchanges? A. We can exchange items for any item shortages, damage, and defect in condition, failure to correspond with order or non-delivery. Please see our Terms & Conditions for further details. As per our Terms & Conditions, we will not refund or exchange items that have been damaged or used by the setting. Q. What can I personalise? A. You can personalise your covers and/or the insides of our resources. We have placed a Personalisable Product icon on the products that can be personalised. For your ease, you can add your setting name and/or logo to your covers via our online service - simply click on 'Personalise' in the product Purchase Options to get started. Alternatively, please feel free to get in touch directly to arrange this. 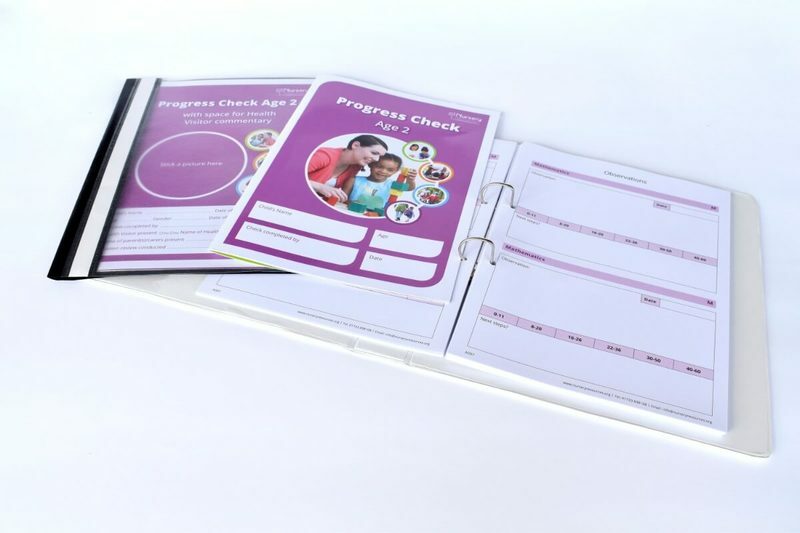 If you wish to personalise your resources even further - for example, by adding your setting name to the inside pages of a resource or by customising the product to meet your setting's individual needs - contact us to discuss your options and receive a free design quote. Q. I have designed my own product and would like this making into a printed resource. Am I able to do this? A. Absolutely! Just contact us to discuss in more detail. Our experienced designers and low-cost, high-tech printing facilities will ensure that your ideas are turned into high quality professional products. Q. I require a resource for my setting, but I cannot see it in your shop. Can you make this for me? A. If you are unable to find the resource required, contact us with your design brief and we will get in touch with you to discuss your options further. Q. How can I re-order my personalised items? A. We ask that you email or call us to place your order; specifying the items you would like and the quantity required. We will then place your order manually for you and send you a confirmation. Please note: Once you have placed your personalised order and approved the proofs, we are unable to accept any liability for errors or emissions.